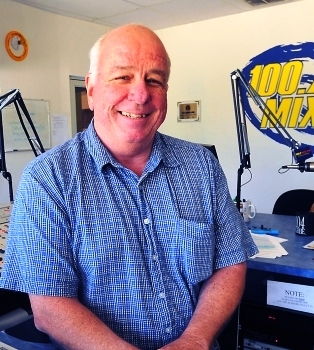 Arnold has enjoyed a long broadcast career at Midwest Radio in Terre Haute as director of engineering for four radio stations. He was instrumental in pioneering one of the first radio automation systems in Terre Haute and invented a satellite programming delivery device. Arnold has authored many technical articles published in Radio World and QST.